Info: 2 BR, 2 BA Gulf-front Home with more than 1150 sq. ft. Exceptional Lighthouse beach home for sale in Gulf Shores, excellent beachfront real estate investment. Incredible two-BR/Two-BA gulf-front residence at the Lighthouse! This condo is ideally located on the fourth-floor with views of the Gulf of Mexico that are 2nd-to-none. This resort home is spacious and comfortable – the open floor-plan includes has a bonus-room that is perfect for bunk-beds. These vacation homes have an excellent rental history are are convenient to shopping, dining, outdoor activities and more….come see what the fuss is all about! Visit >>> Lighthouse Condos in Gulf Shores AL. Gulf Shores Alabama is a popular family beach vacation destination, the warm climate allows for an abundance of outdoor activities, dolphin cruises, championship golf courses, bird-watching, deep-sea fishing charters and nature hikes. for accommodations, choose from national hotel and motel chains, camping or a variety of beach homes for rent by owner and/or management companies. There are numerous venues for nightlife, from family entertainment to a legendary roadhouse, enjoy from a selection of plays, concerts, dancing or just relaxing while listening to local musicians. 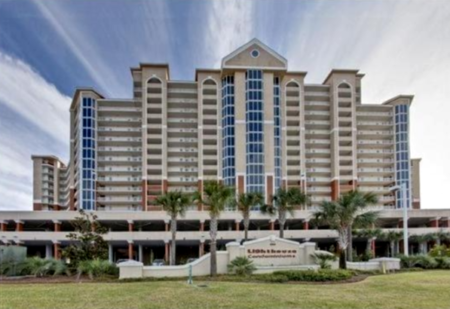 If you’re looking for a Gulf Shores Condo or beach house – you can find it all on Alabama’s Gulf Coast.